Visit the Indigo Resort and experience the vacation of your dreams by staying in this exquisite 4 bedroom, 3.5 bath Indigo Penthouse unit! 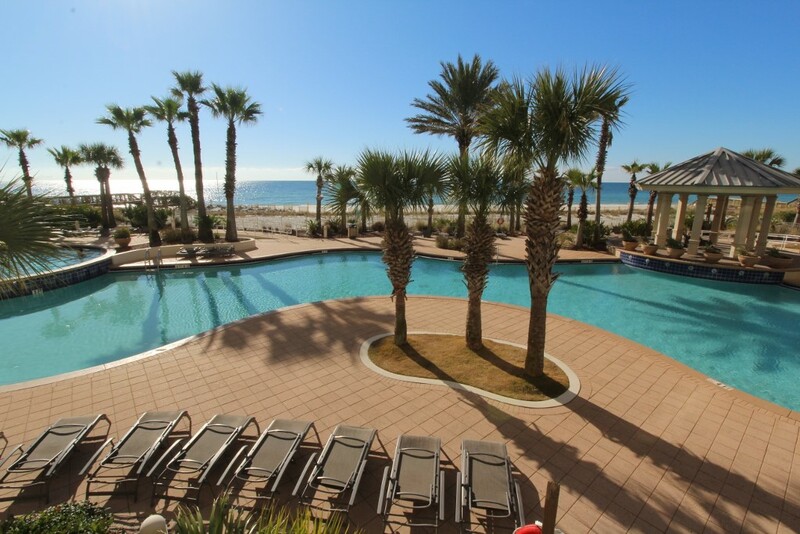 The Indigo in Perdido Key, Fl is the most luxurious destination in Perdido Key, situated on a stretch of the Gulf Coast’s most treasured seashores and offers opulence, style and endless amenities. The sugar white sands and emerald waters create the ideal setting for a perfect vacation, and with a private poolside cabana your days of carting pool and beach gear are over! This fabulous 21st floor penthouse unit is professionally decorated in a West Indies style décor and hosts Ethan Allen furnishings throughout! Because this is an exclusive penthouse, it features the 2800 square feet of luxury and a unique floor plan with the largest balconies, the largest great room and the highest ceilings at Indigo, spanning 11 feet! The living area offers two plush sofas and two armed chairs, plus a large LCD HD television, perfect for entertaining and relaxing! 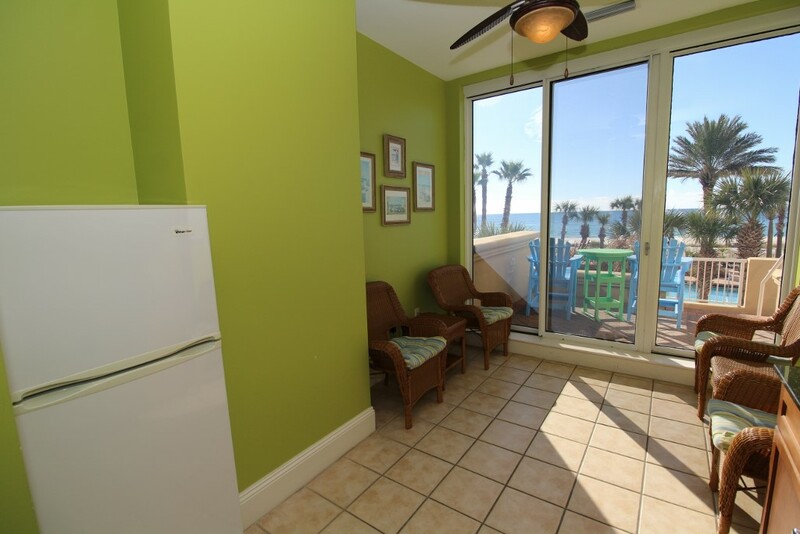 The living room features beachfront balcony access, and with expansive sliding glass doors you’ll feel as though the beach is cascading right into the unit! 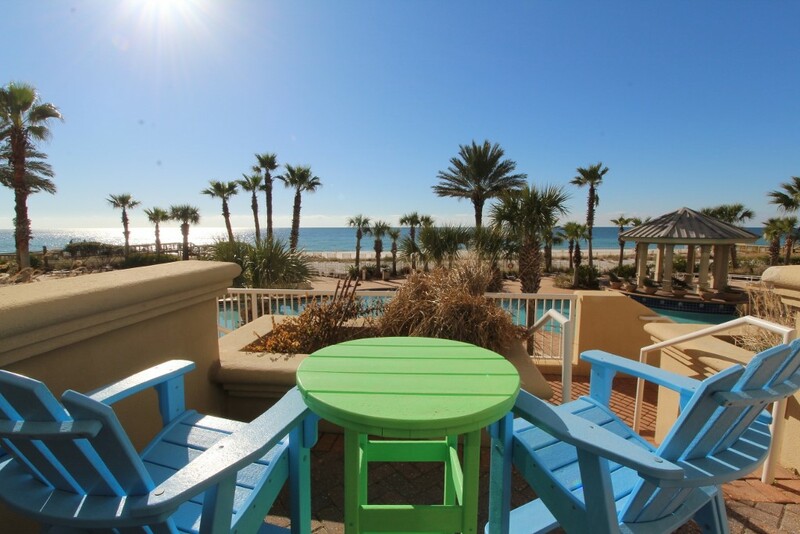 The oversized lanai affords spectacular beachfront views, where the 21st floor vistas allow you to watch dolphins play and enjoy the picturesque natural beauty of Perdido Key. With a dining table featuring seating for 8 and two chaise loungers, you can sip your morning coffee, savor your favorite cocktail and even dine outdoors while enjoying the serenity of coastal living! Whether you’re a seasoned chef or prefer eating out, you’ll enjoy cooking in this upgraded gourmet kitchen! Hosting stainless steel GE Monogram appliances, granite countertops, custom wood cabinetry and even a wine cooler, this fabulous kitchen affords tons of space and everything you need to prepare the perfect meal. 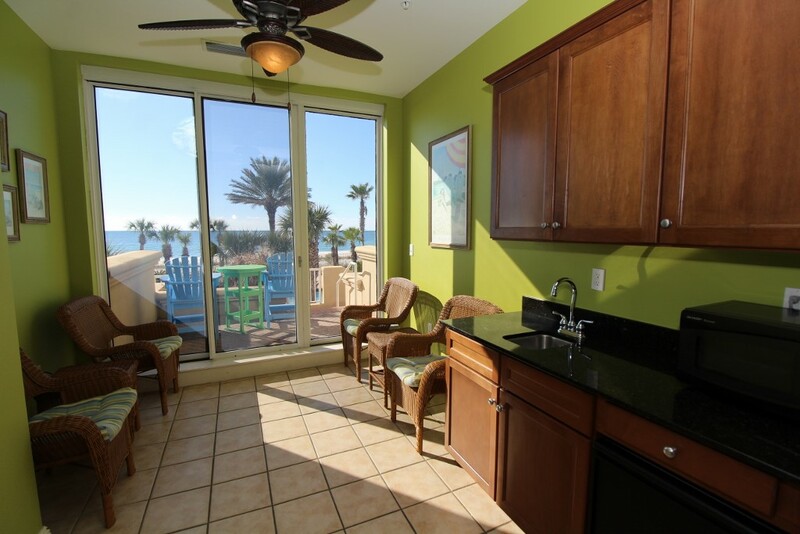 The gulf front dining area offers a huge table with seating for 8, plus additional seating for 4 at the breakfast bar! You’ll certainly catch up on some much needed R&R in the master suite, boasting a king bed, sitting area with chair and ottoman, beachfront balcony access, and an LCD TV! The attached glamour bath offers everything you’ll need to unwind after a long day of recreation. Immerse yourself in the oversized jetted garden tub for a soothing bubble bath, or freshen up in the separate glass and travertine tiled shower. Other features include double vanities with granite countertops, travertine floors throughout, and even a bidet! The second and third bedroom also host king sized beds, each with their own private bath, LCD television and balcony access! The fourth bedroom offers a bunk bed with twins. Additional penthouse exclusives include your own private poolside cabana and sun deck with a full bath and a kitchenette. The cabana features a private bath, and mini kitchen with a full size refrigerator and microwave. You not only have the best vantage point to view the pool activities, your cabana also accesses the Indigo pool from your private patio balcony, which can only be accessed by cabana guests! The penthouse units are the only units with private, enclosed garages, including a remote for the garage door. The garage gives you direct access to the elevator, with coded elevator access to ensure privacy and security! In addition to the exclusive unit features, Indigo boasts the most luxurious amenities offered at any resort on the Gulf Coast, including gated entry, a 6000 gallon zero entry resort-style pool and gazebo, hot tub, an additional seasonally heated smaller pool, outdoor grills, lighted tennis courts, steam rooms, saunas, two state of the art fitness rooms, a private 12 person theater and interior elevators that go straight to your private foyer, which is characteristic of each Indigo unit! 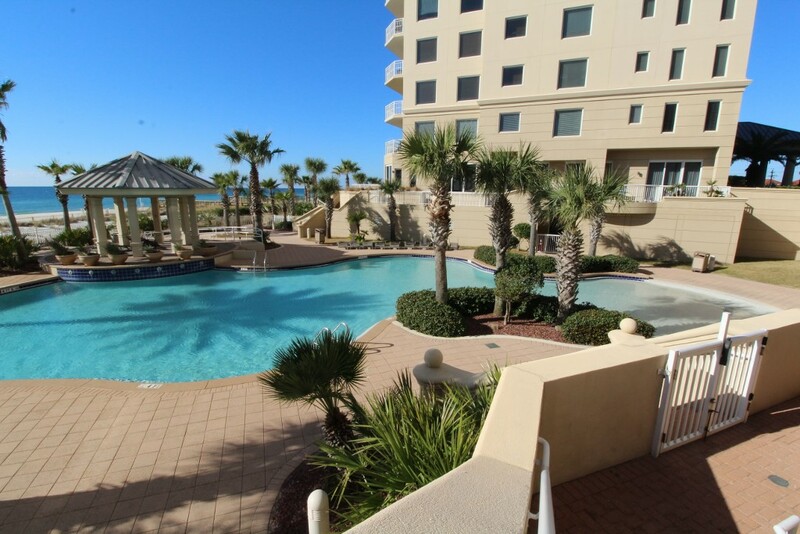 Stay in our beautiful Indigo Resort Penthouse 2102 East and make your next Perdido Key vacation a perfect stay! The penthouse was fantastic. 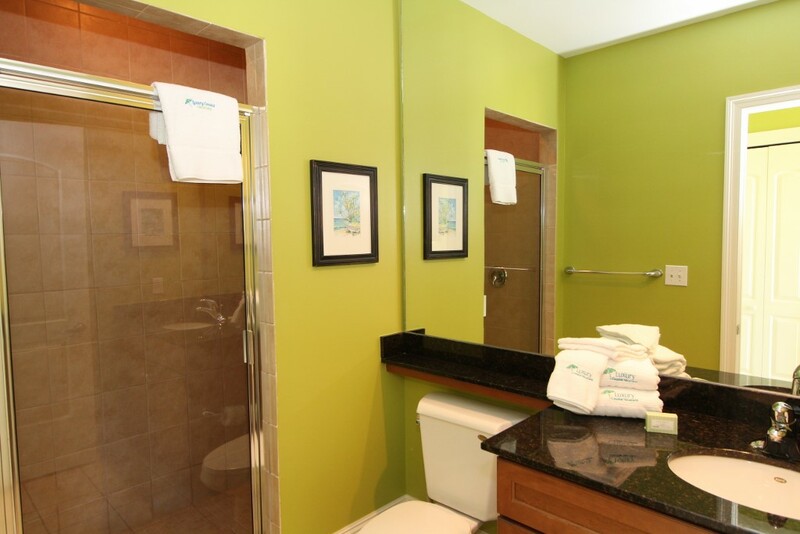 It was tastefully decorated with all of the amenities that we needed. We loved the Master Bedroom and bath. A couple of the other great thing about the penthouse was that it came with a cabana, (small room with microwave, refrigerator, icemaker and bathroom with shower) that was located very conveniently to the pool. We could stay all day by the pool and have all of our food and drink close by. It also made a great staging area for heading to the beach. We also had a private garage for parking and storage for beach equipment. This was our second year staying in the Indigo East 2102 Penthouse and loved it. Would do so again. The staff at Indigo was also very friendly and helpful. Thank everyone for the great stay. First of all, the pictures don't do this place justice! It is so tastefully decorated from the bed linens to the dishware to the balcony furniture! The master is huge with a large enough walk-in closet, my son slept on a air mattress inside it and we still had plenty of room to hang clothes. The condo was roomy enough for 10. The private garage was a big help! The best part of this rental is the poolside cabana which is perfect for storing pool/beach toys, taking a shower, or just relaxing with a cold drink from the fridge. We just brought our lunch to the cabana before hitting the beach everyday. It was very convenient!! I only had one complaint...I''m not sure what was going on but there seemed to be an issue with water pressure. At times, while in the shower or washing dishes, the water would shut off for a few seconds then come back on. No big deal though. Will definitely recommend and stay again if the I can!